I love all colours, but purple is definitely one of my absolute favourites. 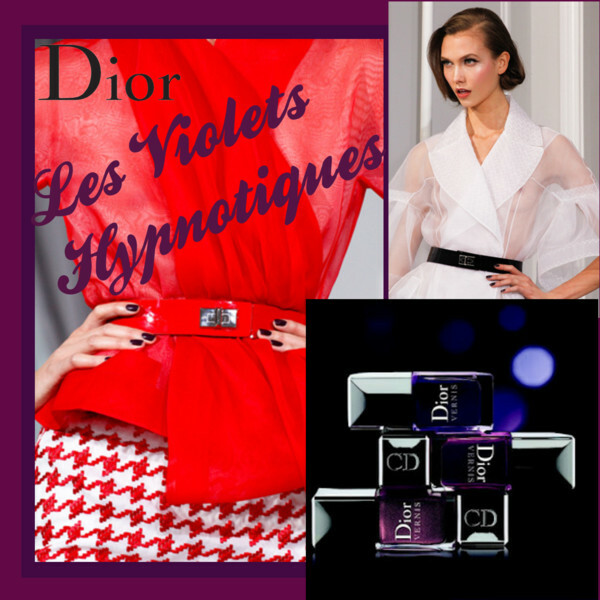 Christian Dior described it as a demanding and sophisticated shade: the “king of colours.” This favourite colour comes now in three new limited-edition nail polishes: Les Violets Hypnotiques. From the iconic lilac worn by the couturier’s muse Mitzah Bricard to the deepest aubergine shade adorning the legendary bottle of the Poison fragrance, purple comes in endless shapes and forms in the Dior world. The gorgeous shades were already seen on the models at the Dior Haute Couture S/S 2012 show in January. 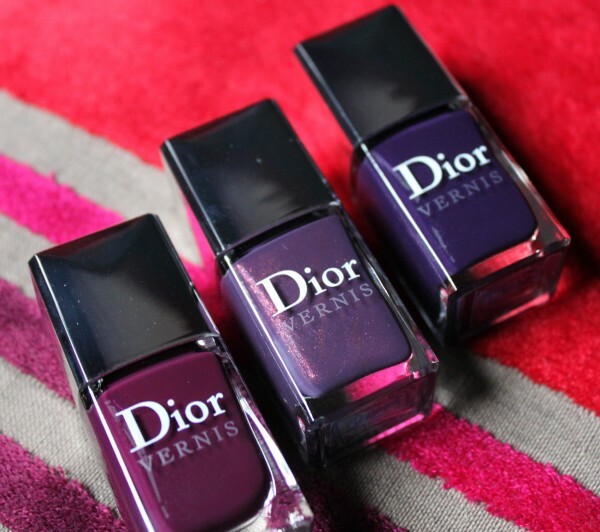 I bought this amazing limited edition trio of hypnotic, elegant and captivating purples in Paris this week at the Christian Dior boutique at 30 avenue Montaigne. It is also available at Harrods now.